When an American finds himself poor and in England, he happens upon a very strange experience. Two men have made a bet over whether a man upon given a 1000000 bank note of whether within a month will be prosperous or destitute. The belief is that no one will be willing or capable of changing the amount and question what a poor man is doing with such a large sum of money. The narrator takes up the challenge because he has so few other options at this point. He soon finds the experience to be fascinating. While no place will cash the bank note, no place will refuse a man with such a large bank note. Over the ensuing weeks, he finds life become increasingly prosperous with lots of people giving him things for free and even an opportunity to make money of his bank note without having to spend it. During this time, he becomes close with a woman named Portia who is fascinated by his experience and continues to accompany as his moves upward in society. At the end of the month, the narrator returns to the men who gave him the note, looking forward to his additional rewards that they promised him for being willing to take up the bet. He brings Portia with him as someone in his corner to help boost his confidence. At the meeting, he explains that he has been exceedingly successful and expects a great reward. It's at this point that it is revealed the Portia is in fact the benefactor's daughter and will be granted approval to marry the narrator. That Portia ended up with the narrator was more coincident than purposeful plotting. 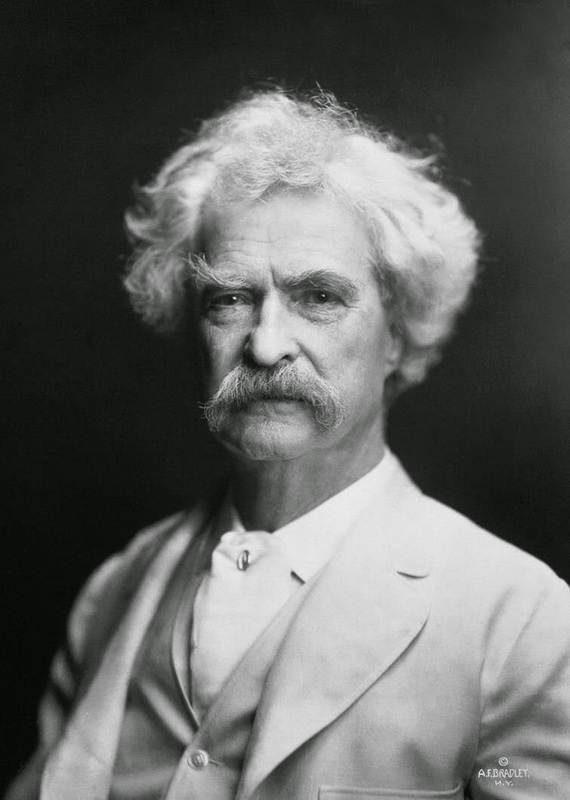 There's much I like about this story but most importantly is Twain's point that wealth makes wealth. That is, the easier life and abundant opportunity afforded to the protagonist comes with the idea that he is rich, even though he is anything but. That well further manifests more wealth while the poor are left with less in general to fight over and seen as suspect instead of being given the benefit of the doubt is a key point to this tale that still has much relevance to today's world, over 125 years later.